Skin, like all other organs, undergoes chronological aging. These internal shifts show up in the skin & are visually identified by fine & coarse wrinkling, roughness, laxity, dryness, sallowness, hyperpigmentation, moddling, & rough scaly patches. As we age our cellular renewal process slows & dry skin is attributed to faulty desquamation, decreased water-retention ability, & increased thickness of the top layers of skin due to the decrease of normal skin cell exfoliation. Lifestyle & environmental factors are the primary sources of damage to our skin, compounded through aging; making professional exfoliation such as chemical peels, medical peels, microdermabrasion, & dermaplaning an important elemental point of difference in both clinical & home care skin treatment programs. Cosmeceutical Products: To keep a youthful look, a recommended year round daily skin care regime of a Retinol Night Cream, an AHA Day Cream and a Broad-Spectrum SPF-30 Sun Protectant, as early as your mid 30’s. In Calgary, seasonal changes greatly affect the condition of normal skin and may set off various skin disorders due to a decline in the “barrier repair” function. “Winter Skin” is a very common disorder of extremely dry flaky skin which is the polar opposite to the invisible shedding of superficial skin cells that occurs in normal skin conditions. 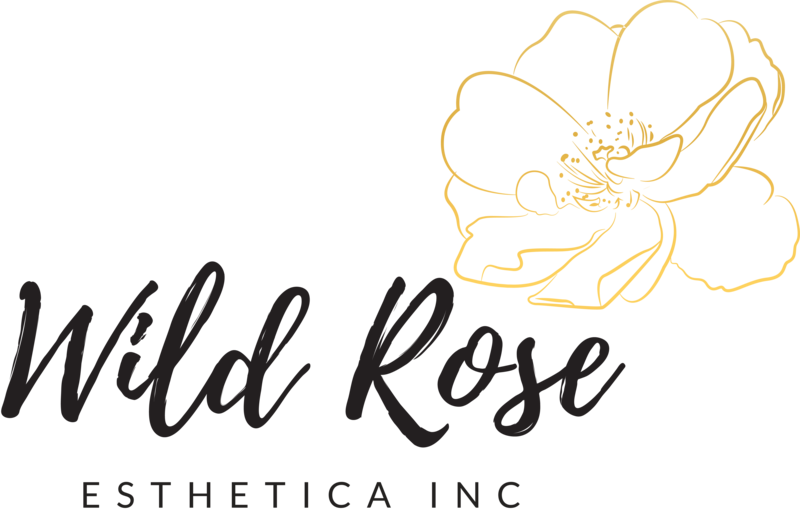 Published by Wild Rose Esthetica Inc.
Microblading, Permanent Makeup & Clinical Esthetician	View all posts by Wild Rose Esthetica Inc.